We will meet Mondays from March 4th, 2019 through April 29th, 2019 from 6:00 – 7:30 pm at the Pet Supplies Plus in the Kroger Complex off Alps Road & Baxter Street. There will not be a class on March 11th, 2019 & April 15th. Fun & Games is $25 if cash or check, $28 if debit, PayPal or credit. You may bring a cash or a check with you to class. If it is you wish to pay with debit, credit or paypal, please let us know and we will invoice you. 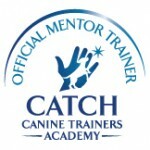 This event is designed to help build good life and training skills in a fun and interesting way with your dog. 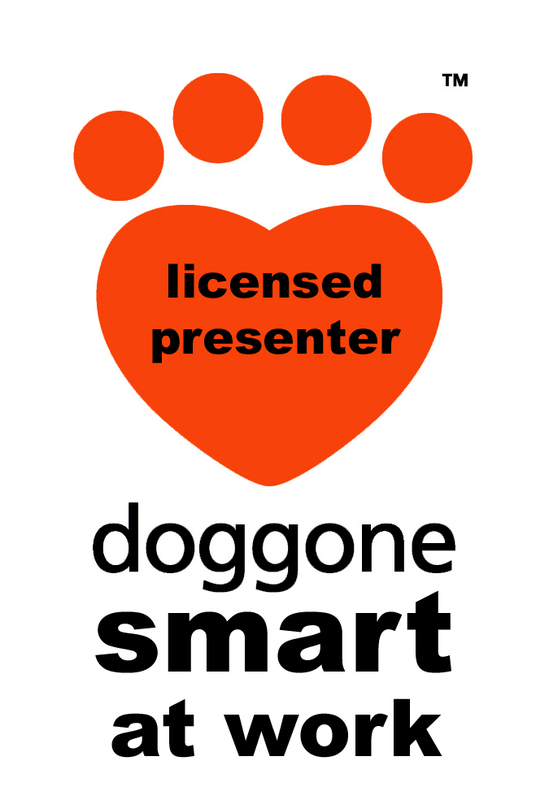 There may be all sorts of skills such as: Sit, Down, Stand, Paw, Leash Walking (fast, slow, fake a limp), Coming When Called, Greeting Politely, Self Control, Attention, Settle, Leave It, Stay and many more. There will also be time to get help and to ask lots of questions. This class is designed to be fun and get you lots of laughs and practice. All skill levels invited. We will schedule these sessions one at a time for now but will eventually come up with a series. 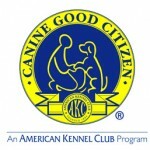 This class is open to all dogs of all ages so long as they are not reactive. Your dog’s shot records (if we don’t have up to date records).